Only just performing better than its sequels, the original Cars for me is incredibly underrated. Radiator Springs is a charming town full of colourful characters and Lightening McQueen’s tale of riches to rags with a touch of humility, was very fitting for a Pixar flick. Many again see this as more of a kids film compared to other Pixar and the huge merchandise sales always seem to bitter some. For this list therefore Cars sits at the number 15 spot, which means the franchise is out of the race. 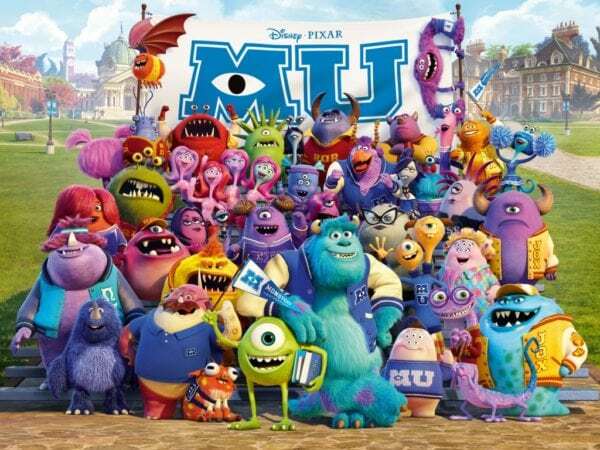 The only prequel on this list, Monsters University capitalises on the relationship between Sully and Mike, showing audiences where it all began. Creating a setup we hadn’t seen from a Pixar film with the inclusion of the university campus setting, the movie was a fun addition to the Monsters mythos but may have left people slightly burnt out on the franchise for now. A theme that seems to be developing here is that audiences respond much better to the original films and this is again the case for Monsters University. The second ever Pixar film is sometimes forgotten by audiences. 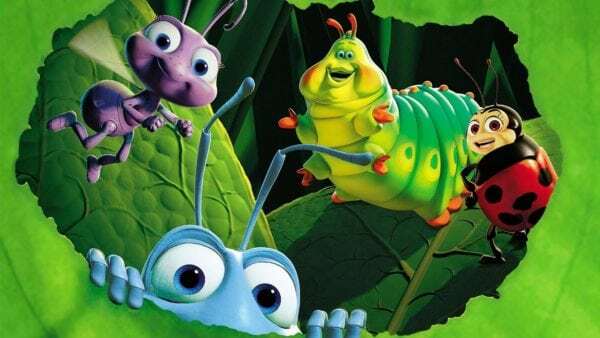 But the fans of A Bug’s Life have voted this tiny adventure to number 13. A pivotal point in Pixar history, where the studio had to show whether they could continue to produce quality, A Bug’s Life centred around the conflict between ants and grasshoppers and allowed us to see our world from a whole new perspective. 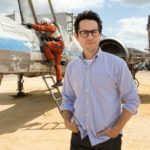 A Bug’s Life may deserve higher for its role in the studio’s history but on this list it sits at an unlucky 13. Featuring the only Pixar princess so far, Brave showed the studio still had it after the critical failure of Cars 2. 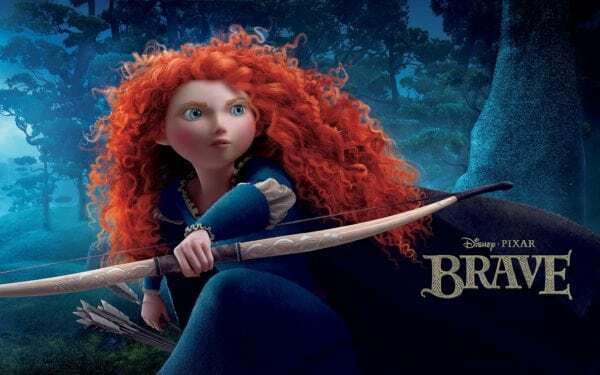 Strong, feisty and in control of her own destiny, Merida continued the feminist line of princesses that Disney has been presenting to lately with the likes of Moana, Frozen and Tangled. The Scottish heroine and her bear brothers proved a hit with many and number 12 is a deserving spot for her feature film. Just missing out on the top ten, Coco is the newest addition to the Pixar family and it seems that people are just getting used to the film. 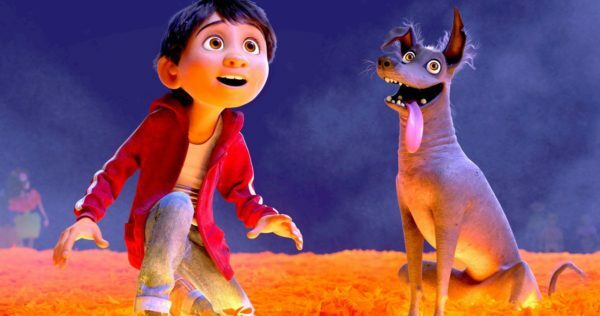 A festival of Mexican culture and music, Coco is a thoughtfully heartwarming film that may deserve to be placed higher on this writer’s personal list. 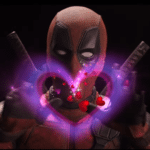 The animation alone may be the best on this list.